ALL.BIZ Pakistan Pakistan products Automatic machinery and equipment Automated control systems Industrial computers and workstations Industrial computers Datamax o,neil M class Mark II barcod label printer. 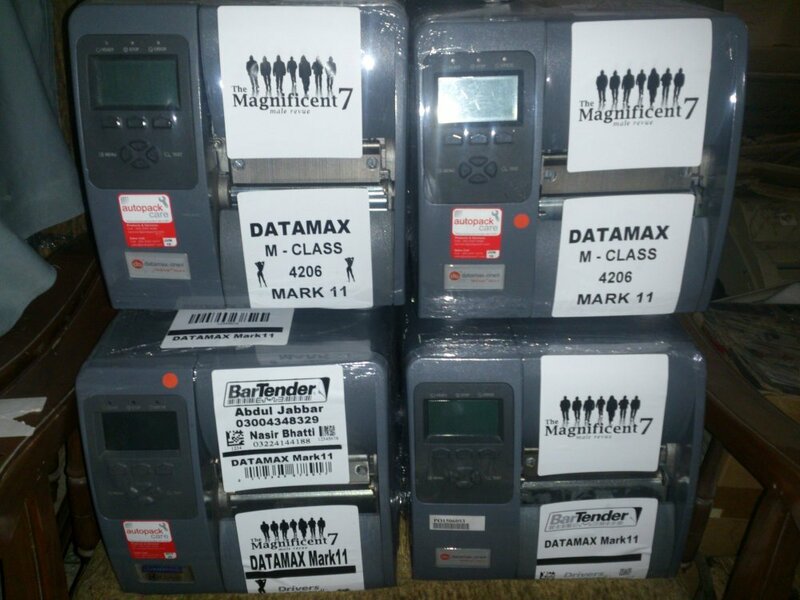 Datamax o,neil M class Mark II barcod label printer. 35000 PKR/kg. - from 3 kg. The M-Class is a compact, industrial-strength printer that offers outstanding value with a broad range of features. The smaller footprint is ideal when users need the power of industrial printers but must consider space limitations. The M-Class has proven to be the perfect solution for warehouse, healthcare, logistics and retail applications. The modular design of the M-Class makes maintenance and part replacement easy, and the flexible design allows for a variety of options to be upgraded in the field.